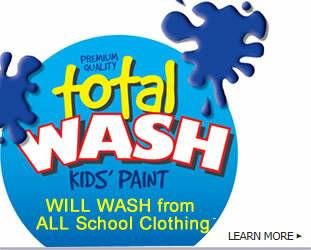 This paint WILL wash out of all kids clothing. 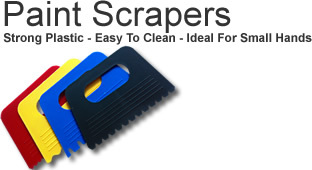 No more paint stained school uniforms. Just add water for a brillaint colourful water colour dye that kids just love. Make the paint up as you need it. 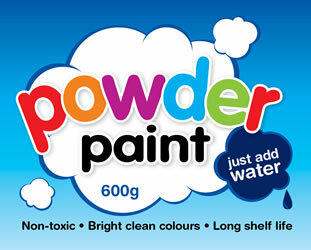 Just add water for instant colourful fun in the classroom. 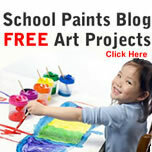 Visit the FAS School Paints Blog for free colourful classroom projects. Super Tempera - A super rich in colour poster paint for kids. Super Dye - A colouful ready made dye that washes up easier. Kids Multi Paste: Available ready made or powder concerntrate. Wax Crayon Set: A box set design for classroom use.